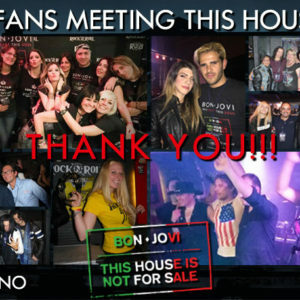 This House Is Not For Sale Fans Meeting @Borderline, Pisa: Thank you all! 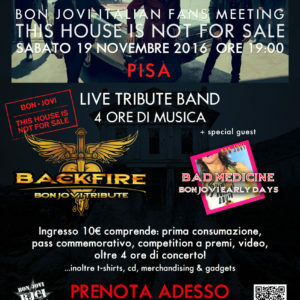 19 Novembre 2016 @Borderline Pisa: Un Meeting da ricordare! 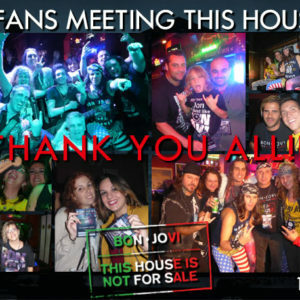 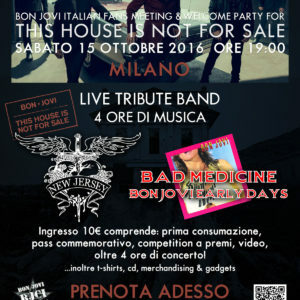 This House Is Not For Sale Fans Meeting: Thank you all! 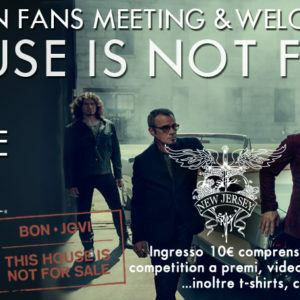 Italian Fans Meeting and Welcome Party - Prenotazioni Aperte!